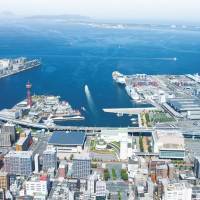 The city of Fukuoka, which the national government designates as a National Strategic Special Zone to attract global startups, is the perfect location for test marketing in Japan. “Business costs are low. An airport, major train stations and a seaport, everything is within a 2.5-km radius. 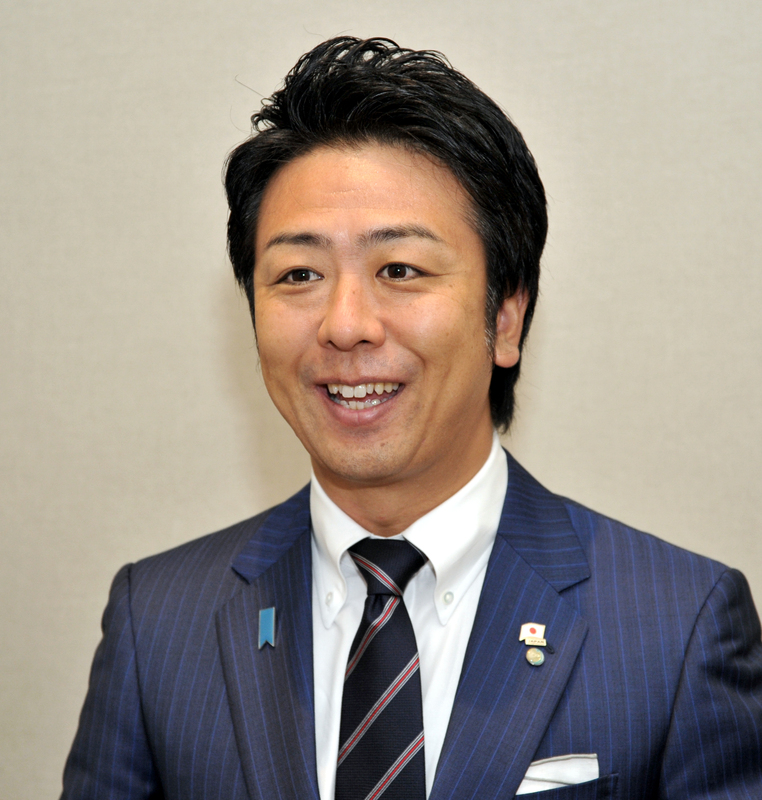 This level of convenience is very rare in the world,” Fukuoka Mayor Soichiro Takashima, who will attend the mayor’s sessions of the Annual Meeting of the New Champions, dubbed “Summer Davos,” in Dalian, China told The Japan Times in Tokyo on Aug. 24. 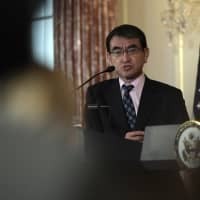 With the global startup designation, Fukuoka will be allowed to ease conditions to issue visas related to foreign startups, Takashima said, adding that he is in negotiation with the state to reduce corporate tax to Singapore’s level of 17 percent. The city’s designation as a special zone shows the national government has recognized potential of Fukuoka as a global city. Demographic conditions make Fukuoka unique as the city’s population is expanding more and is younger than other major cities in Japan. 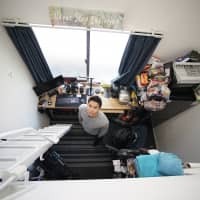 The city of 1.53 million adds about 10,000 people a year, the most growth in the so-called 20 ordinance-designated cities, which are major cities with populations exceeding 500,000, excluding Tokyo. 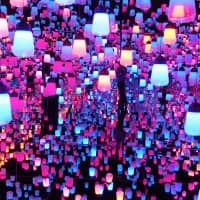 According to the census, Fukuoka added 65,968 people from 2010 to 2015, an increase of 4.5 percent, compared with the average of 0.8 percent for the 20 major cities, which include Osaka, Yokohama and Nagoya. The ratio of people aged 15 to 29 is 19.2 percent in Fukuoka, the highest of the 20 cities. 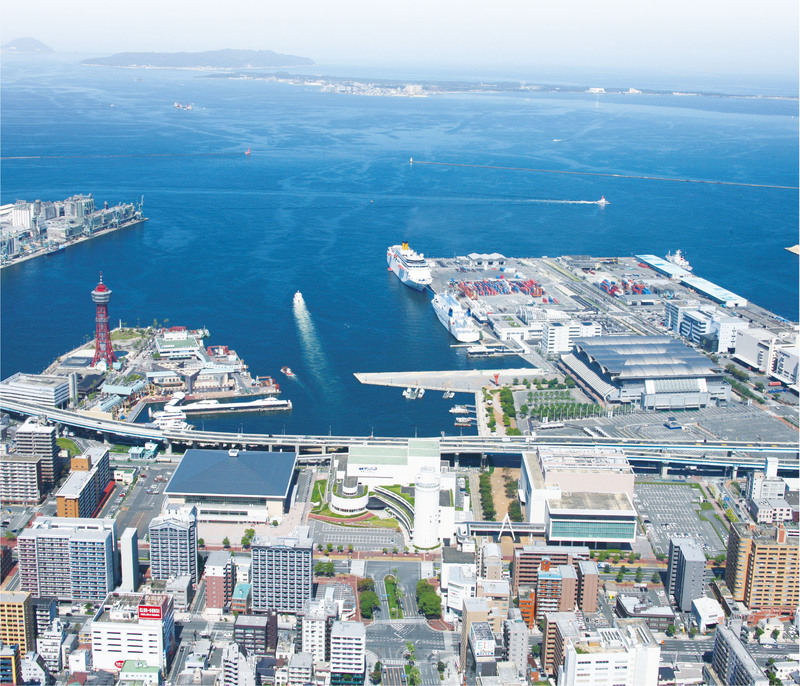 Fukuoka’s population is expected to keep increasing for the next 20 years, Takashima said. Comparatively, Tokyo’s population is believed to peak in 2020. 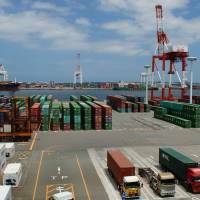 “Fukuoka is economically very active and seeks manpower all the time. Also, the living environment is very friendly. 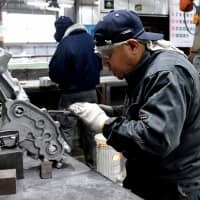 That’s why the population keeps rising,” Takashima said, adding that British magazine Monocle ranked Fukuoka the twelfth livable city in the world and second in Asia. The demographic advantage reflects economic growth. The real growth rate was 2.3 percent in fiscal 2012, compared with the country’s 0.7 percent. The average annual growth rate from 2009 to 2012 was 2.7 percent, the second highest of the 20 cities. Tax revenue increased 1.3 percent to ¥276.1 billion in fiscal 2013 from 2010, the highest percentage increase of the 20 major cities. Fukuoka also boasts multilingual availability. 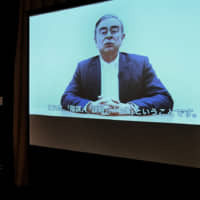 For example, Fukuoka Asian Medical Support Center supports non-Japanese patients by providing interpretation services on the phone and other language supports, Takashima said. The city also has an international school and schools with International Baccalaureate recognition. Multilingual signs are everywhere, and thus the city offers a comfortable environment for foreigners, he said. Proximity to Asia is another advantage as Fukuoka, the largest city in Kyushu, is Japan’s gateway to Asia. Within a 1,000-km radius are Dalian, Shanghai, Seoul and Tokyo. Beijing and Taipei are inside 1,500 km and Hong Kong lies within 2,000 km, meaning Fukuoka has access to a population of 1 billion within a 2,000-km radius. Takashima also pointed out Fukuoka’s benefit in business continuity planning. As a big city with a low risk of earthquakes and tsunami, it has a rare combination of benefits in Japan. 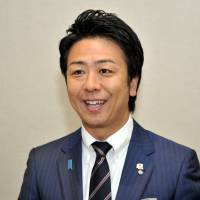 He argues that having secondary headquarters in Fukuoka is a good backup plan in case of natural disasters and other unexpected incidents. Japan’s biggest disaster risks are the Tokai earthquake or a major earthquake in the Nankai Trough, whose epicenters would be a few hundred kilometers off the Pacific coast of the Kyushu, Shikoku, Kansai, Tokai and Kanto regions. Japan’s major cities, such as Tokyo, Yokohama, Nagoya and Osaka are mostly on the Pacific coast and damage from the two quakes and tsunami would be enormous. Meanwhile, Fukuoka is far from the boundaries of tectonic plates and lies on the Sea of Japan coast. Takashima is also the top promoter of MICE (meetings, incentives, conferences and exhibitions) in the city. Fukuoka has been Japan’s No. 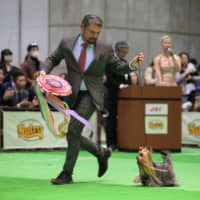 2 venue in the number of MICE events after Tokyo for five years in a row to 2013, according to the Japan National Tourism Organization, which does not have statistics for 2014 yet. For example, the city will host the 99th Lions Clubs Annual International Convention, which will attract about 35,000 people from 205 countries, bringing the economic effects of ¥5.2 billion. It will also be one of twelve cities in Japan to host the Rugby World Cup in 2019. 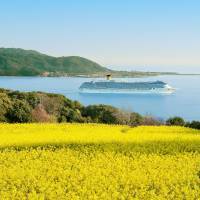 Amid these measures, the number of tourists to Fukuoka exceeded 17 million for two consecutive years in 2012 and 2013, reaching a record 17.82 million in 2013. “Thanks to the airport and seaport being so close to the city, Fukuoka is a very popular venue for international conferences. We had to turn down 52 MICE events three years ago due to a lack of capacity,” he said. “Hotel occupancy rates are very high now and it’s difficult to book hotel rooms,” he added. Of course, Takashima reacted to the shortage quickly, launching a project, dubbed “Water Front Next,” to develop MICE facilities, hotels and other entertainment facilities in the waterfront area where there is already a great deal of MICE infrastructure in place. Also, the city is promoting so-called Tenjin Big Bang project to turn the Tenjin district, the commercial center of the city, into a more attractive business district. As the designation of a National Strategic Special Zone lets the city deregulate the aviation law to allow taller buildings, the city will also take measures to relax the regulation on the limit of floor area ratio. As such, the city aims for reconstruction of 30 buildings in the next decade, whose construction-investment effect will be ¥290 billion. After the completion of the reconstruction, economic effect is expected to reach ¥850 billion a year. Fukuoka airport is connected with 21 cities in the world, including Shanghai, Dalian, Seoul, Beijing, Taipei, Hong Kong, Singapore and Amsterdam, via 540 flights a week. The airport also accommodates 382 domestic flights per day. The number of passengers using the airport hit 19.29 million in fiscal 2013, making it Japan’s third-busiest airport after Haneda and Narita airports. Having a busy seaport is also essential to vitalize a city. 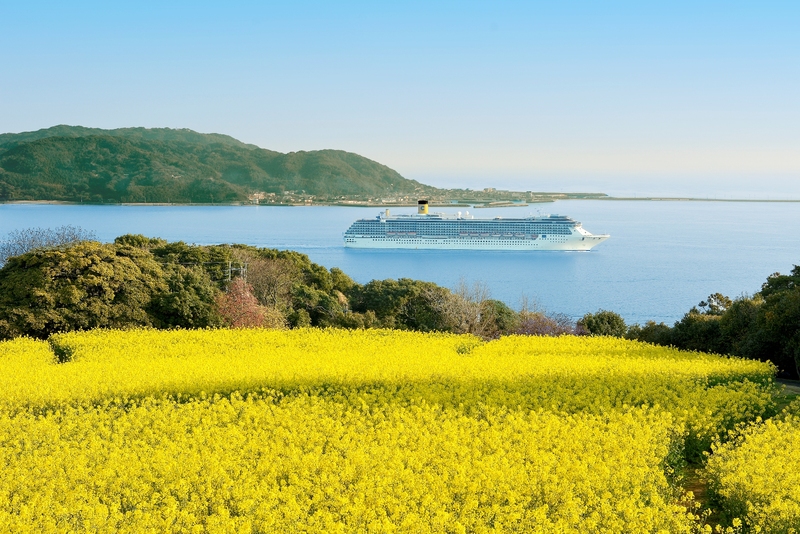 Oceangoing cruise ships made 99 port calls at Hakata port in 2014, making it the busiest port in Japan. 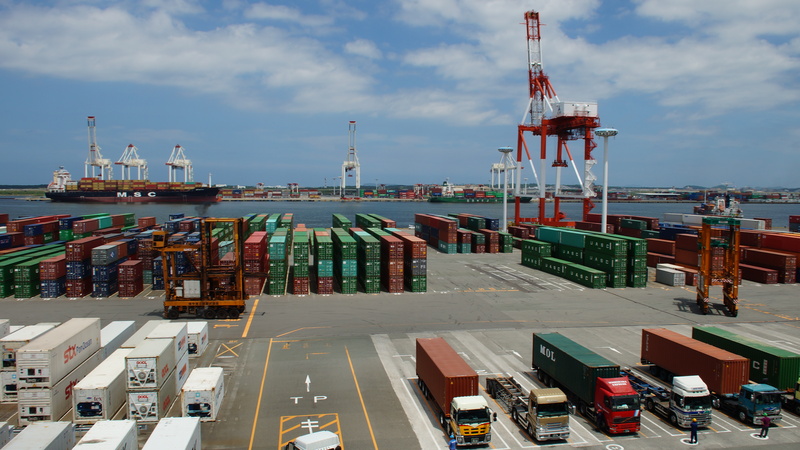 The economic effect of the port accounts for 30 percent of Fukuoka’s gross product, Takashima said. The city regards the port as the hub of its economy and has made efforts to enhance logistics efficiency through information and communication technology. As a result, it developed a system to shorten the waiting time for trucks to load containers to as little as 15 minutes. For example, the system detects when a truck enters the port to pick up containers and ensures no other containers are stacked on top of those the truck is going to pick up, shortening loading time. Thanks to such improvements, sales of Hakatakoun Co., a logistics company at Hakata port, jumped 20 percent in the past five years, said Ryota Yanase, general manager, Business Development Division, Hakatakoun Co.
With the vitality of a young population, proximity to Asia, low disaster risks, busy ports and state designation as a National Strategic Special Zone, Fukuoka is certain to grow to be a leading city in Japan, Takashima stressed. “If you want to take on new challenges in Japan, you should look at Fukuoka. 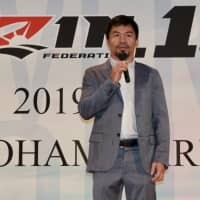 We have every intention of becoming a global gateway,” Takashima said. For more information on Fukuoka city, see facts.city.fukuoka.lg.jp/en.